This holiday season, I'm excited to partner with Rockport to style two of their incredibly comfortable shoes! They're known for injecting comfort technology into classic and sophisticated designs. Everything from their boots to their dress shoes just makes you feel good, literally and figuratively. For today's post, I styled two completely different kinds of shoes for a Winter Holiday mix! My Winter casual is very similar to my Summer casual: simple pieces, really well made. My goal is always to elevate the classics. A heathered sweater is even better when it's an Alpaca blend. 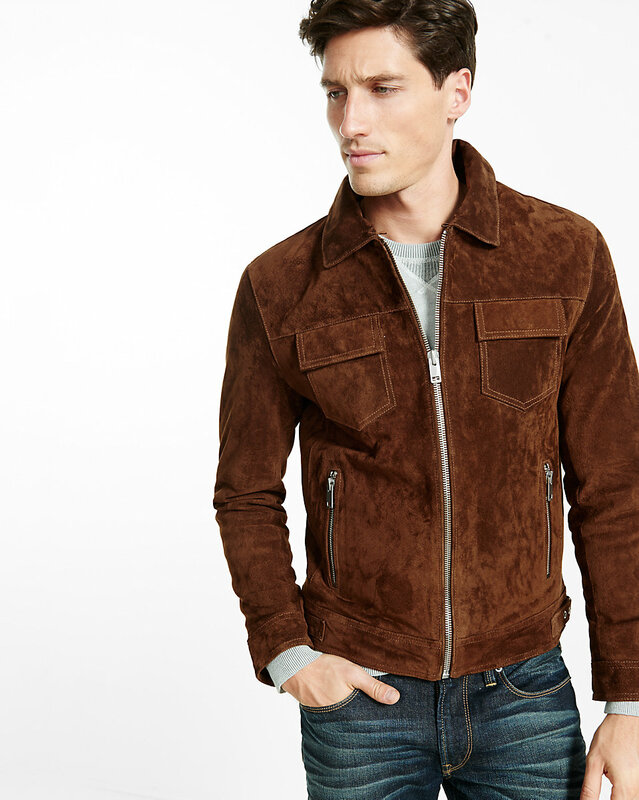 A bomber is a little more interesting with a sherpa collar and contrast sleeves. I actually took these cargo pants to my tailor and asked him to take 5" off the bottom so you could see my entire boot and sock in the Fall. Cuz why not?! It's the extra details that count. But in truth, what's a Winter Casual look without classic boots? I picked these D-ring Boots out because they have an edge of lumberjack to them. They're rugged. They're tough looking... and I secretly aspire to be a Lumbersexual, I just can't commit to growing my beard much longer! The boots will have to do for now. I went Christmas tree shopping in them and they were exactly what I needed to finish the look. Bonus points for the waterproof suede!! These puppies can take a beating. I went shopping the other day and was startled by the number of 'holiday party sections' I saw in stores, and they were all the same!! Velvet blazers, tuxedo shirts, cumber buns, shiny pants and overly shiny suiting separates. The women's section was stuffed with sequins and feather mini skirts. I don't know how many holiday parties you attend, but the last thing I want to wear in the middle of Winter is a cumber bun... or a feather mini skirt. I want to be comfortable! So what's The Modern Otter version of Holiday Party dressing? First, get rid of suits all together, but don't get rid of the refinement! There is a fine line between dressing comfortable, and dressing up enough to attend a cocktail party. 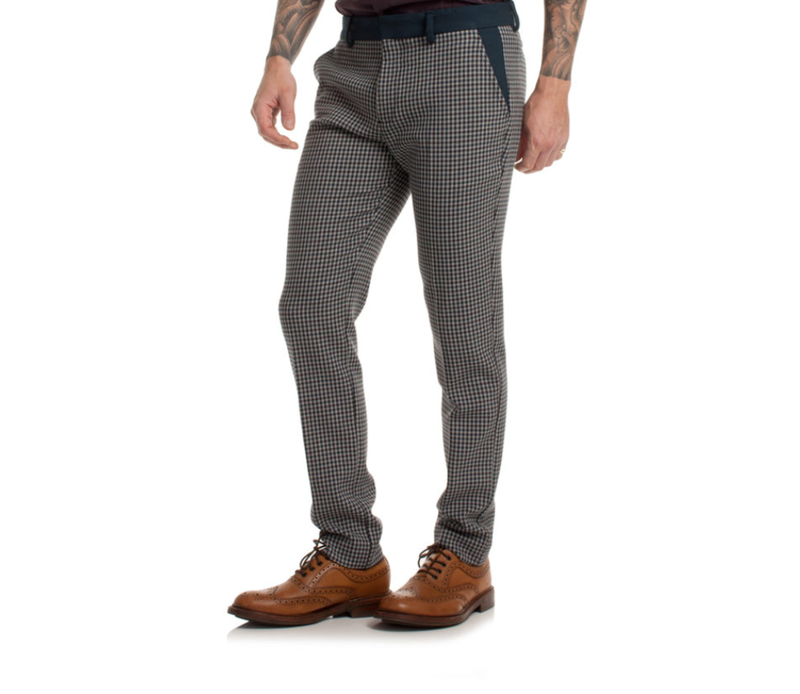 Find yourself a slim pair of trousers (these have 2 way stretch, so they're ridiculously comfy-- thanks, Mr. Turk), a leather or suede jacket, a sweater, and a pair of monkstraps. You'll feel cozy and laid back, but the trousers and monkstraps say you're there to sip champagne, not Fireball. See a few more of my holiday party shoe suggestions below! HUGE thank you to Zach Broze from Leage Design for capturing the photos in the post. You can check out more of his design and photography work here!! 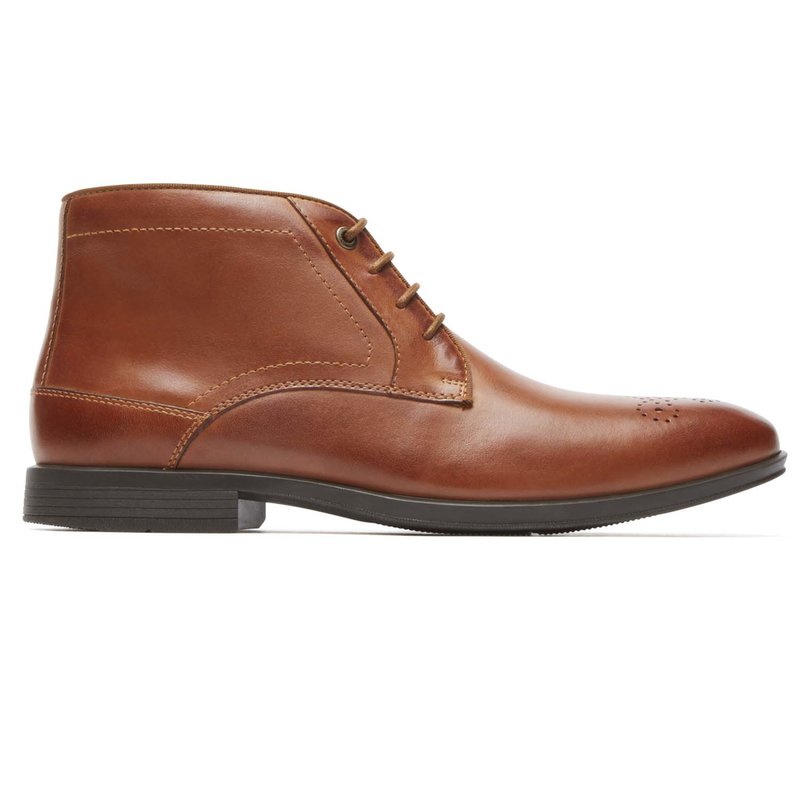 *This post is in partnership with Rockport. All thoughts and opinions expressed here are my own.